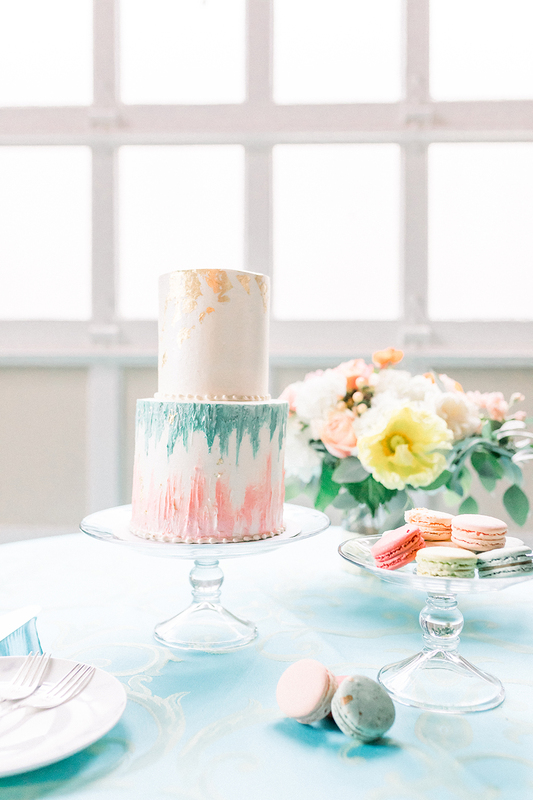 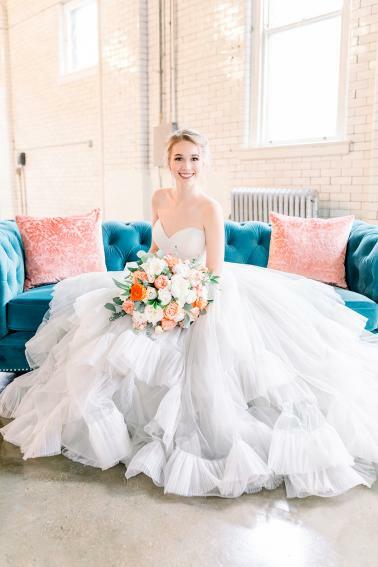 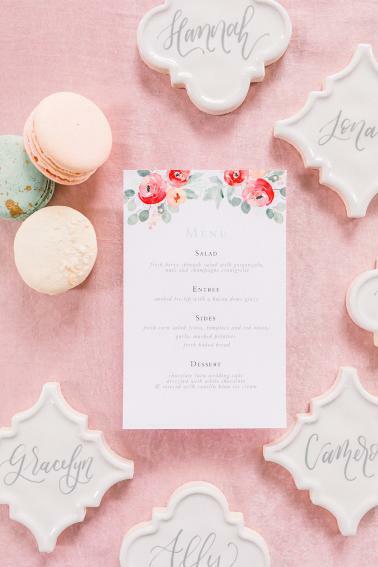 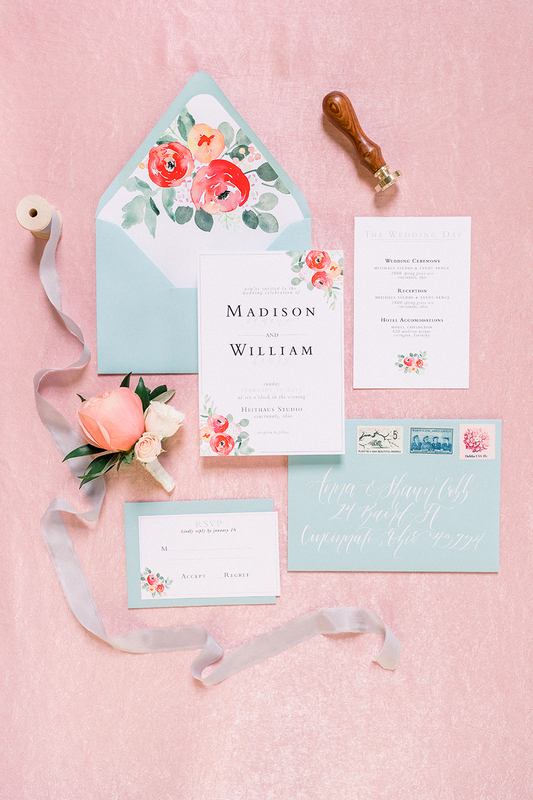 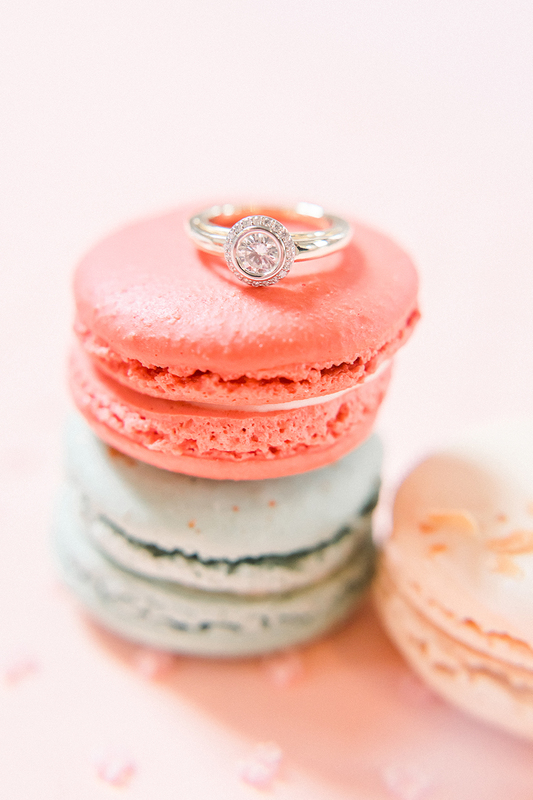 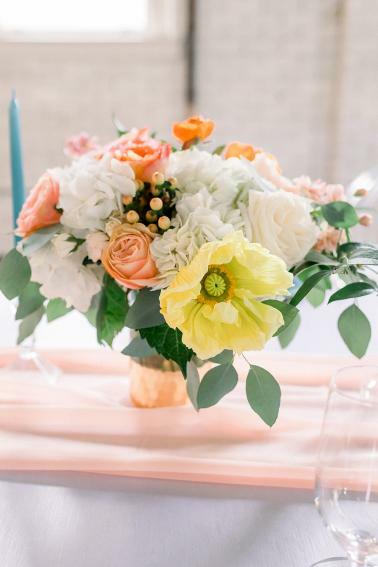 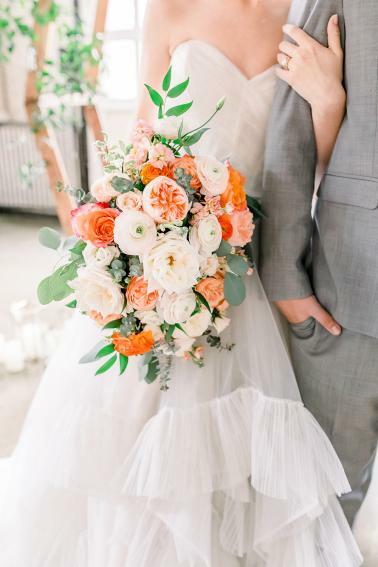 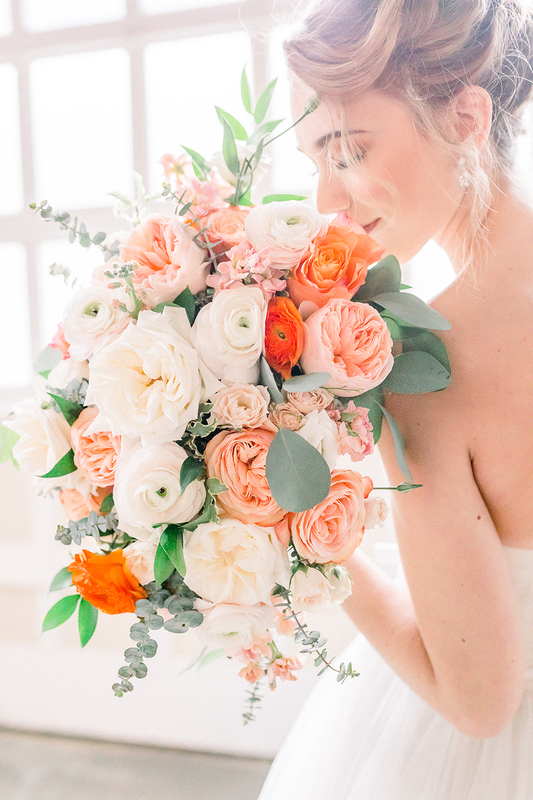 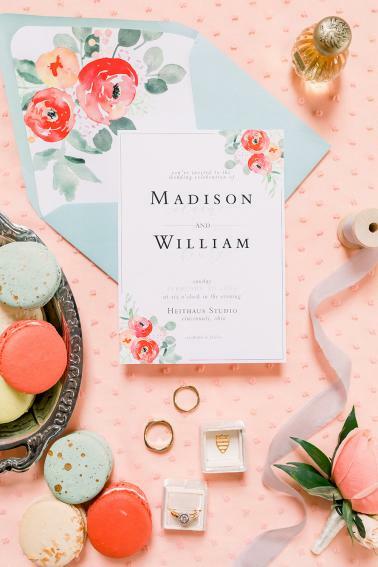 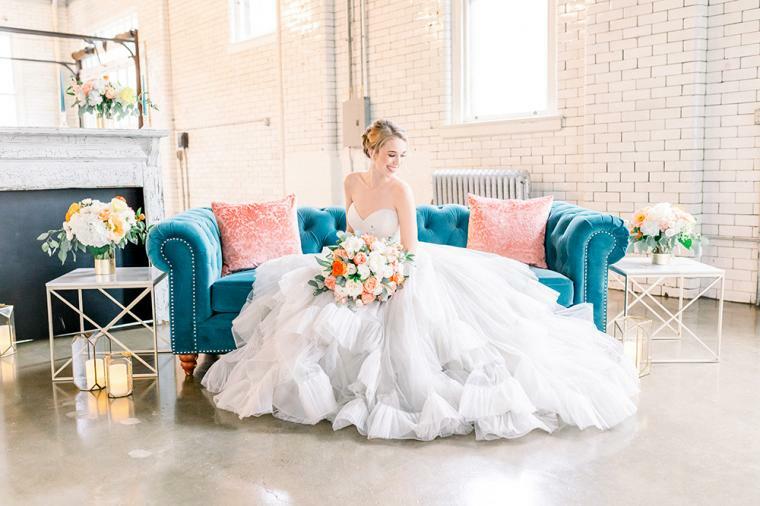 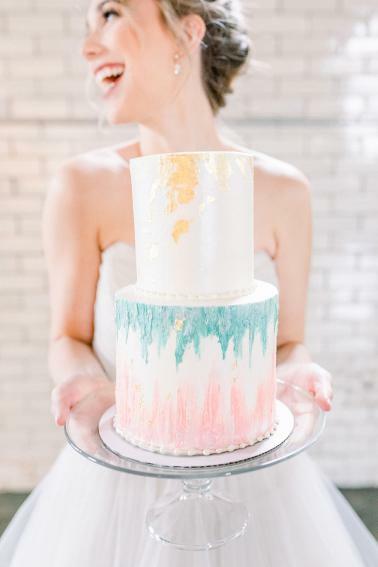 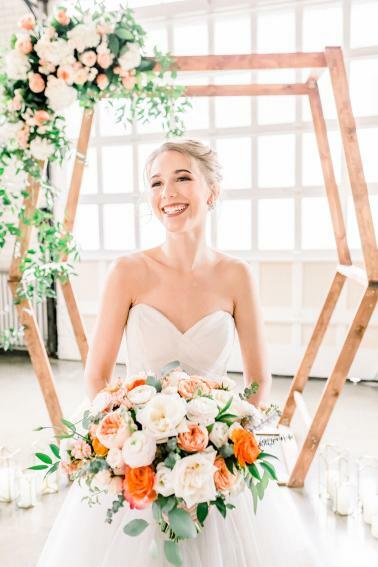 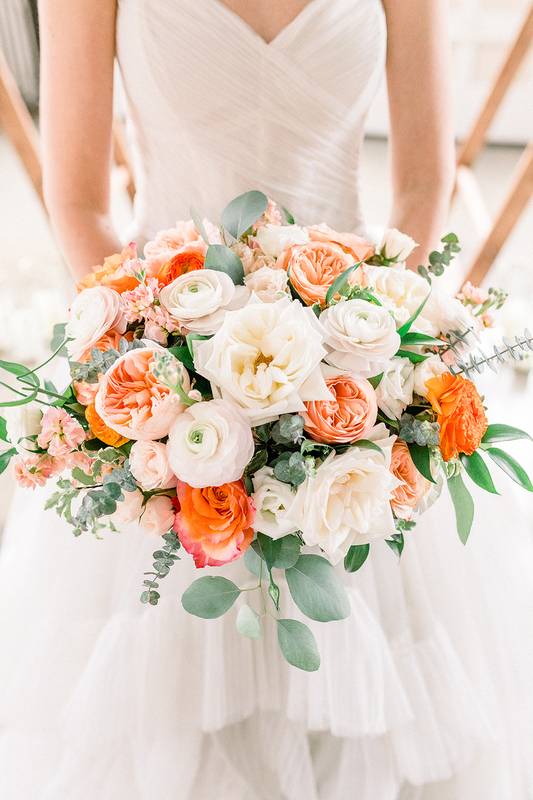 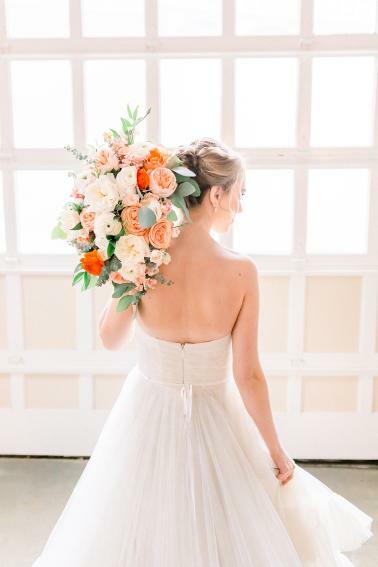 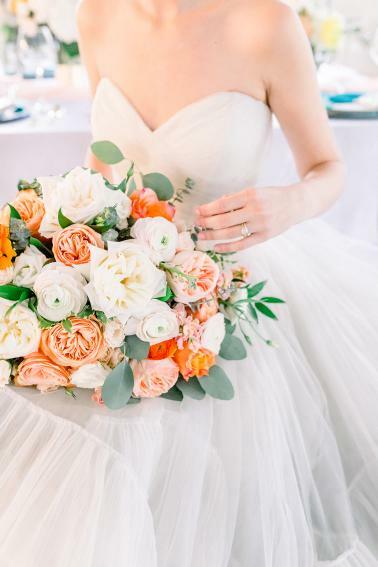 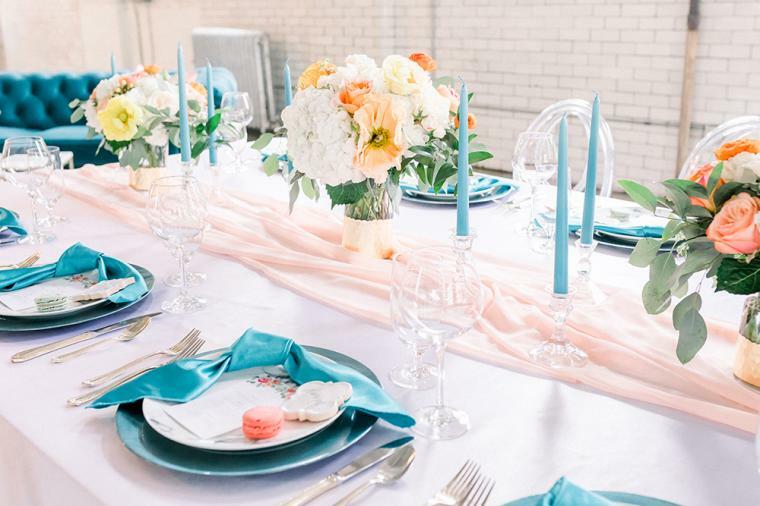 We’re channeling all the Spring vibes with these colorful and vibrant wedding ideas designed by V List Member KMC Weddings and Events! 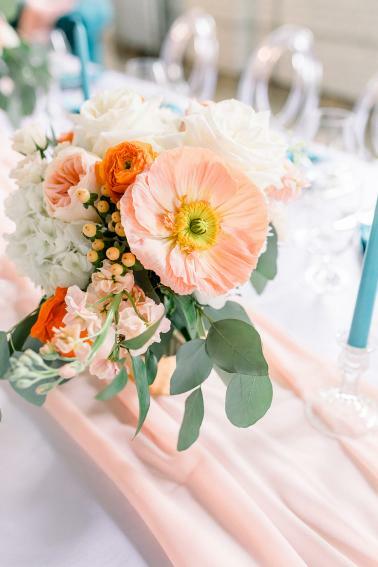 The team highlighted Pantone’s color of the year, Living Coral, pairing it with a bright teal for the ultimate springtime color combo. 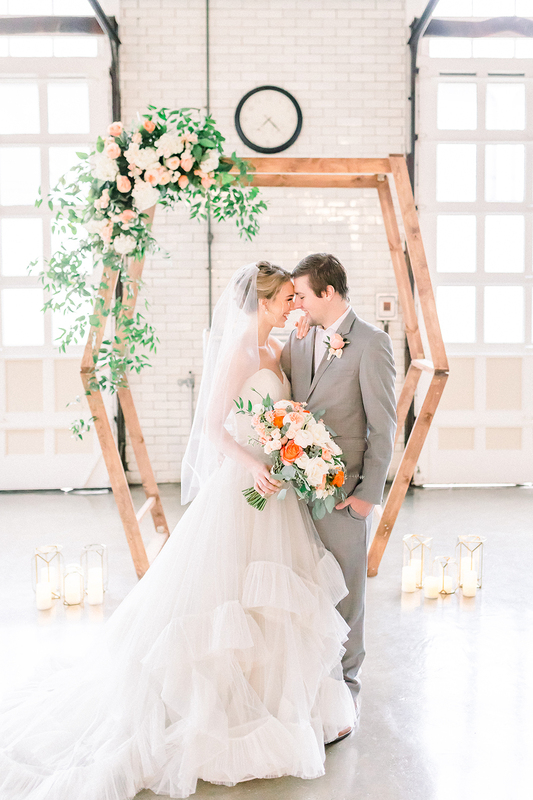 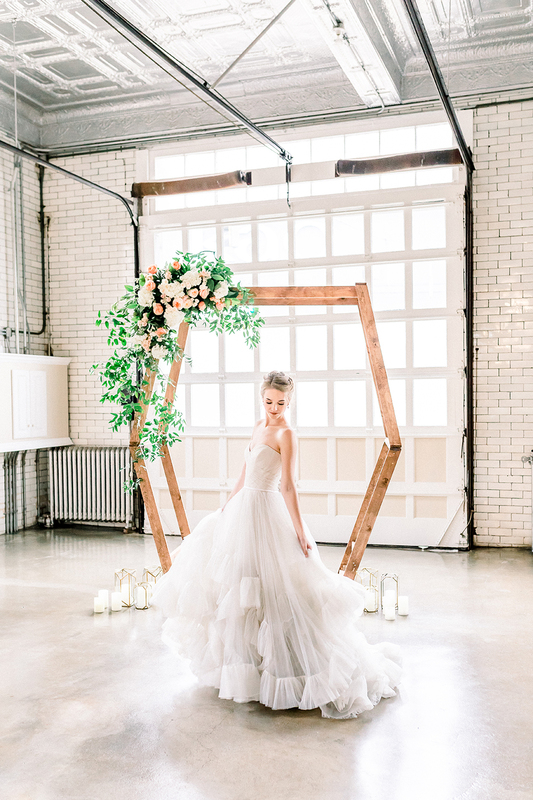 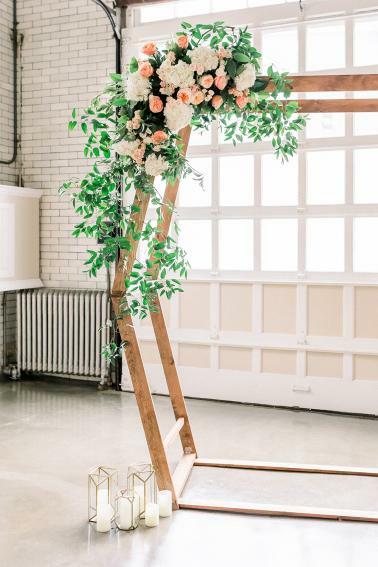 An amazing geometric wood arbor by Lost & Found Vintage Rentals was draped in lush florals by Floral V Designs. 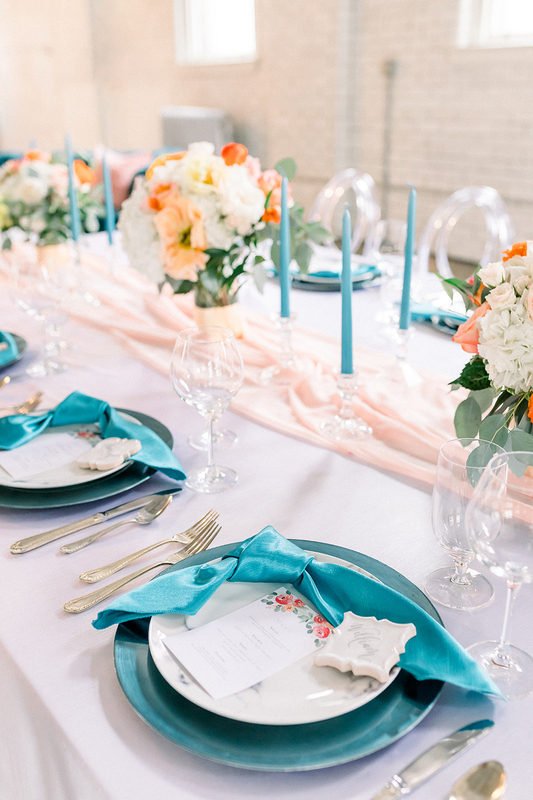 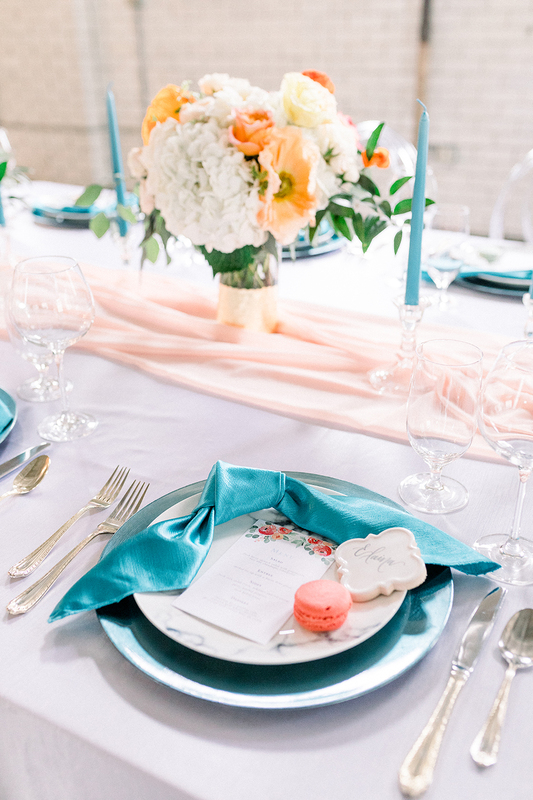 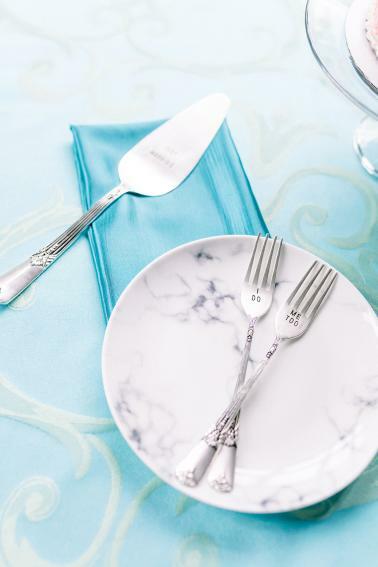 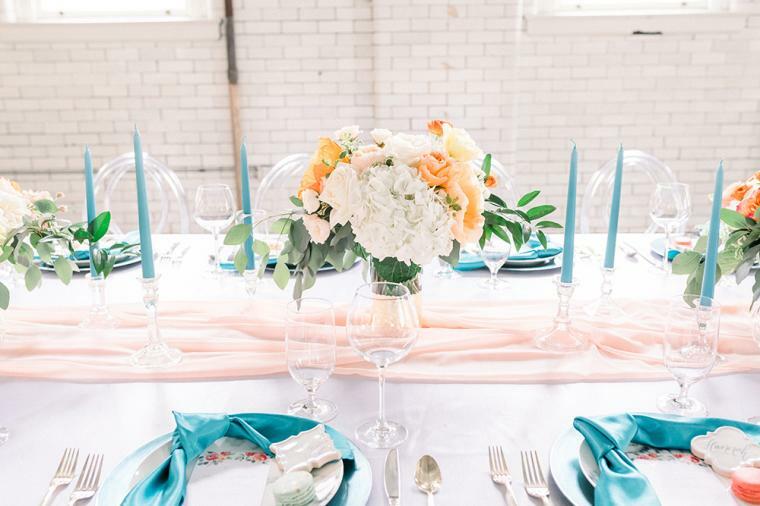 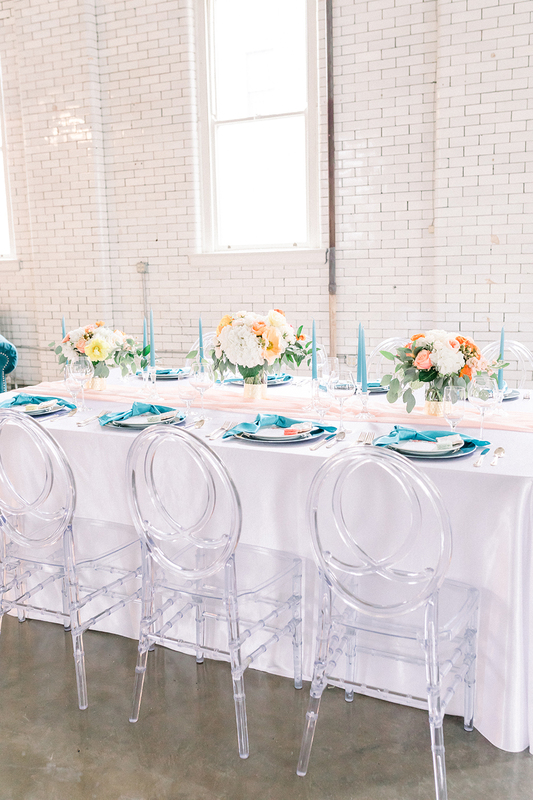 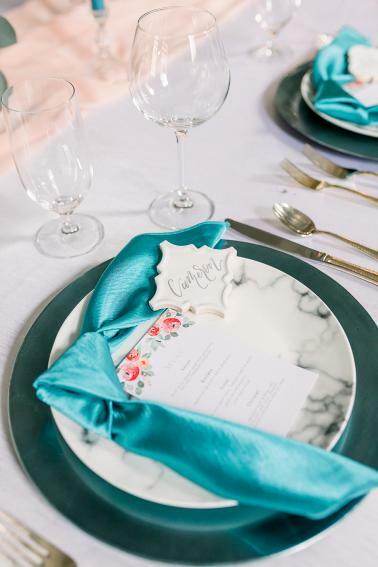 The teal candlesticks and napkins from Prime Time Party Rental created the perfect pop of color for the dreamy tablescape. 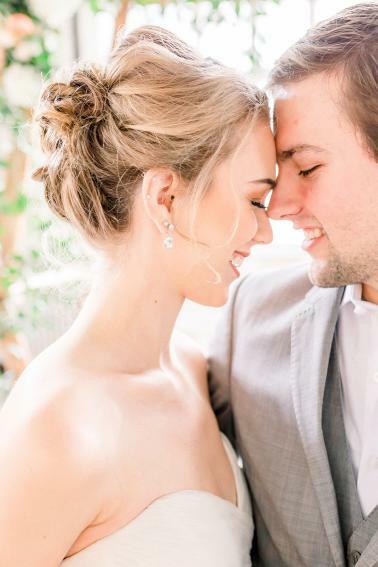 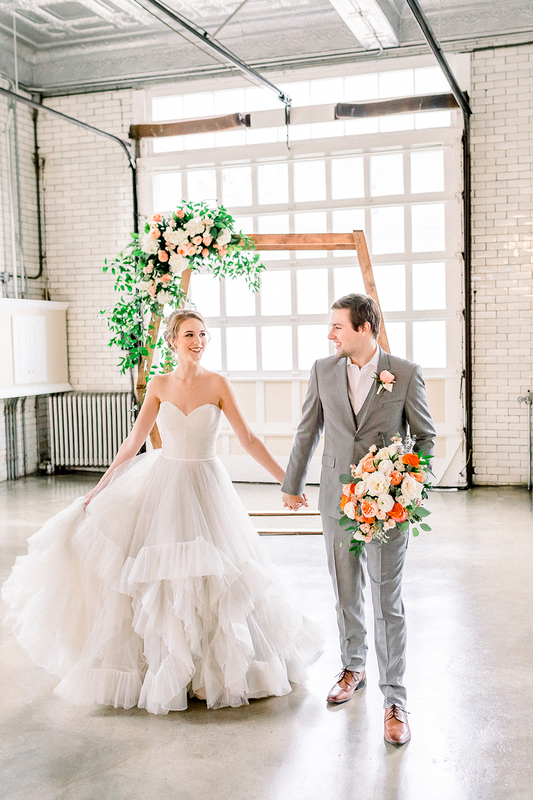 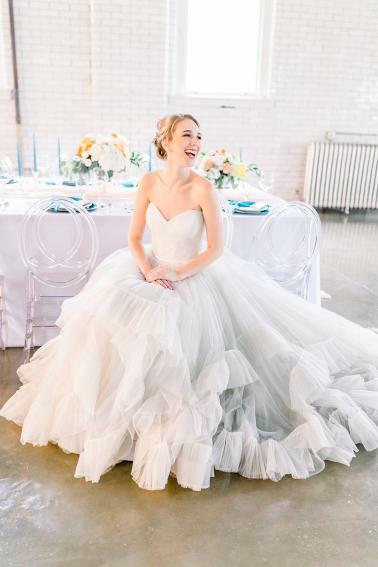 We are obsessed with the frothy tulle layers of the light gray gown by WToo from Luxe Redux Bridal! 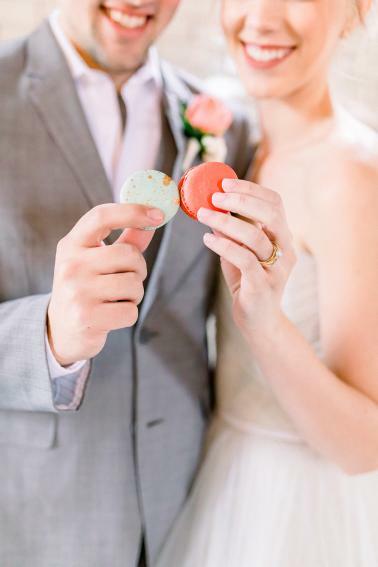 Be sure your pin buttons are working to save all the great inspiration captured by Gracious Company! 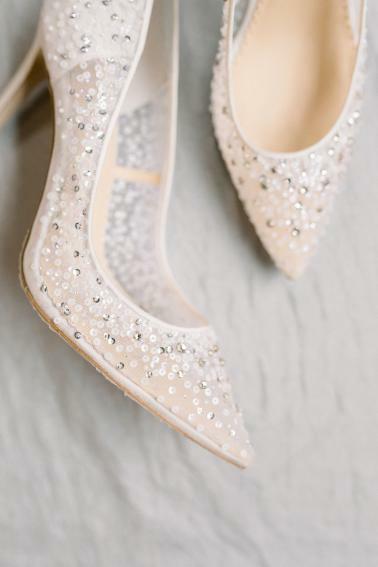 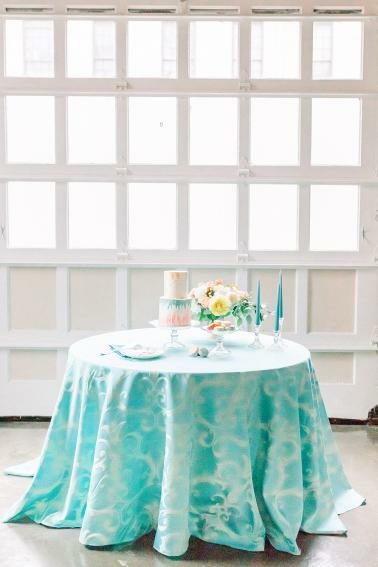 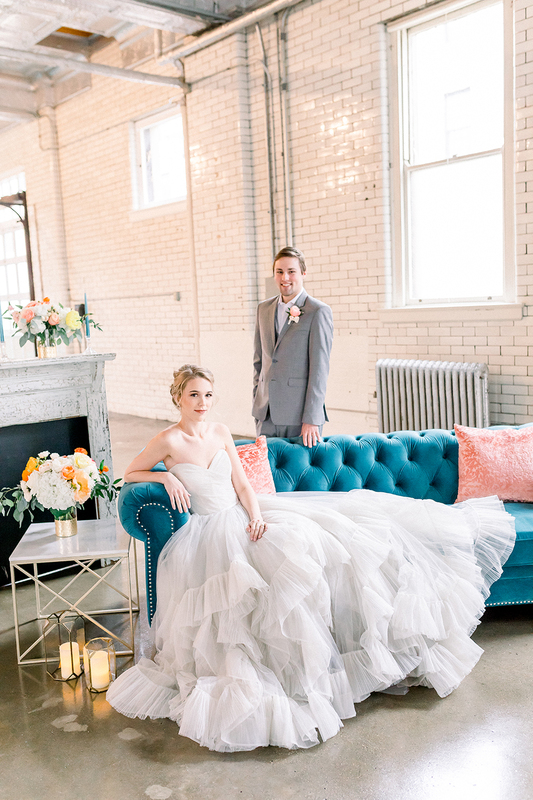 We wanted to play on the color of the year but we incorporated a ton of white and teal. 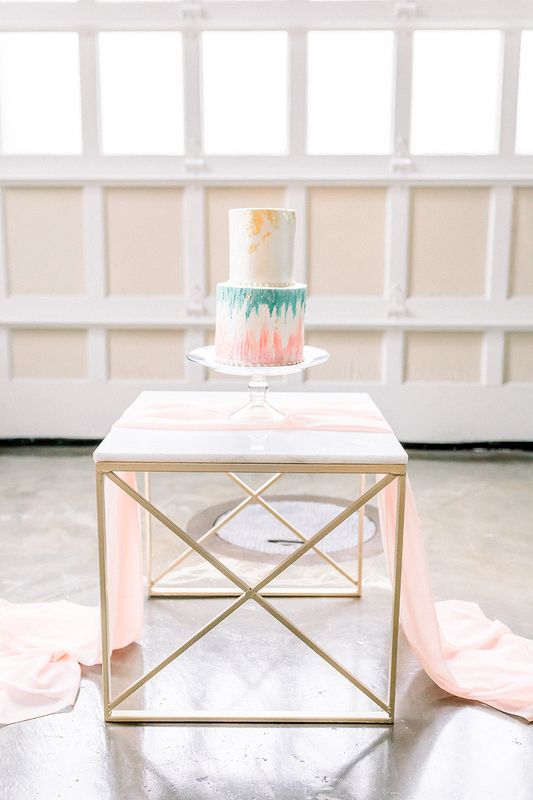 We wanted it to be colorful and elegant. 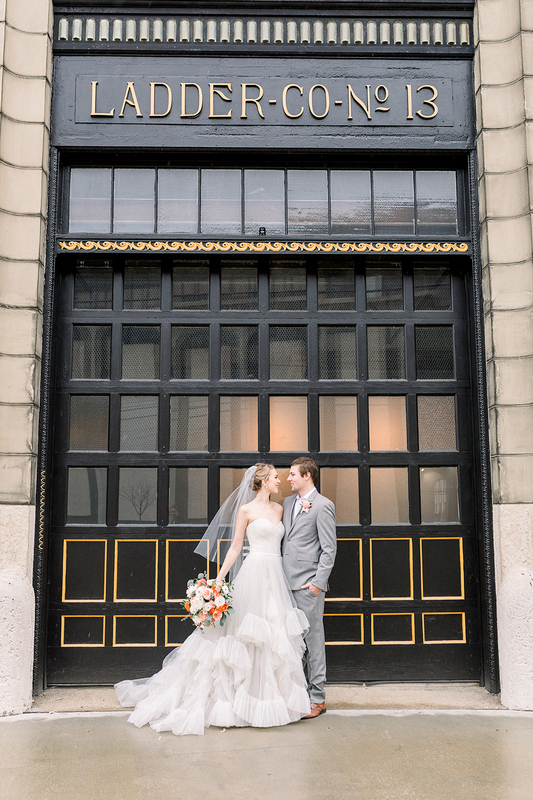 We booked a new venue in Cincinnati that has only done one wedding and wanted to show off their historical fire house space. 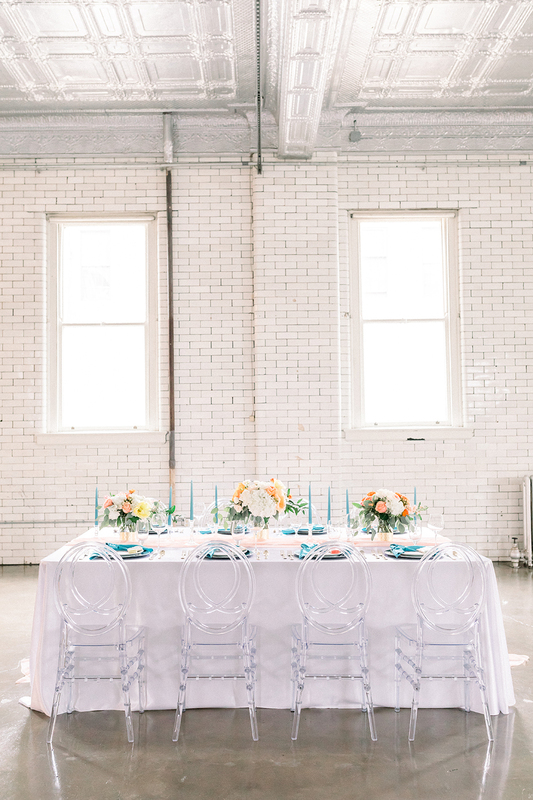 Tons of white subway tile went well with our colorful, light and airy feel of a shoot. 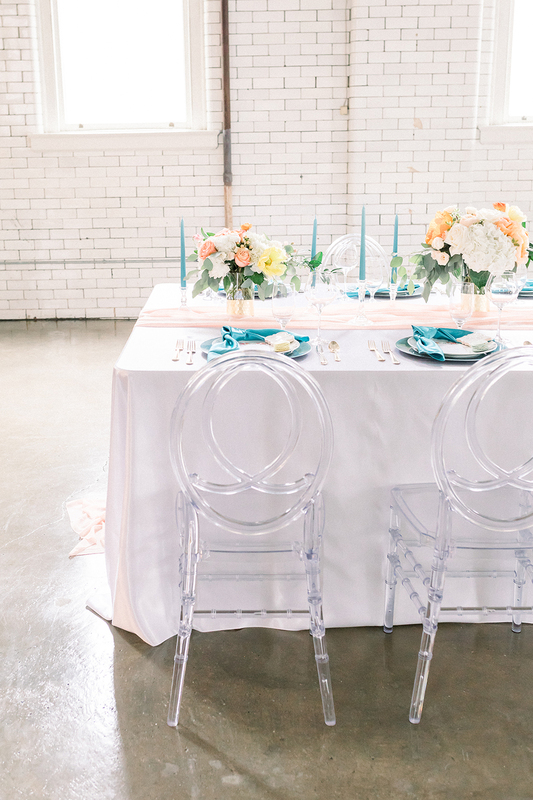 We wanted it all to be fun and whimsical but in an industrial feeling of a venue. 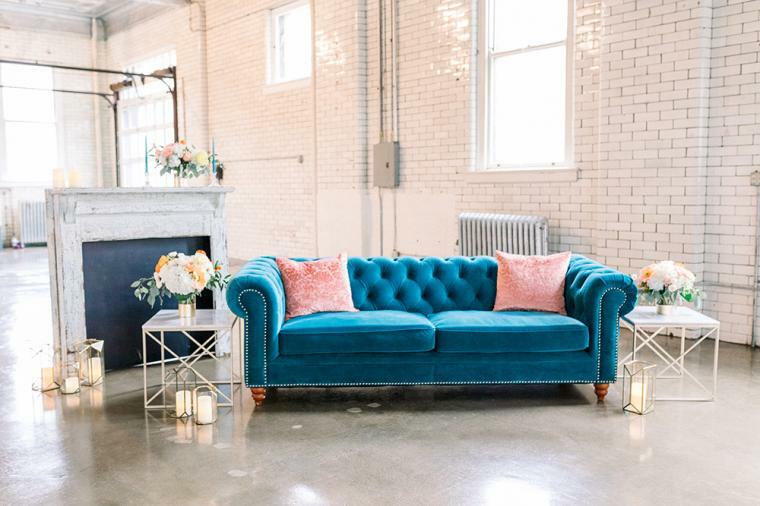 We brought in a fun geometric arch with a spray of colorful flowers and green and also a fun lounge area with a teal sofa, gold and marble end tables and a white mantle and tons of gold candles.